After having confirmed the smartphone’s launch date earlier this month, Samsung is back with an official teaser for the Galaxy S10 lineup. Following its poor performance with the Galaxy S9 smartphones, the Korean tech giant will not only diversify the S lineup this year, but it will also upgrade their design and add key new features. Some of these features see mention in today’s teaser video. Head over below for more details. 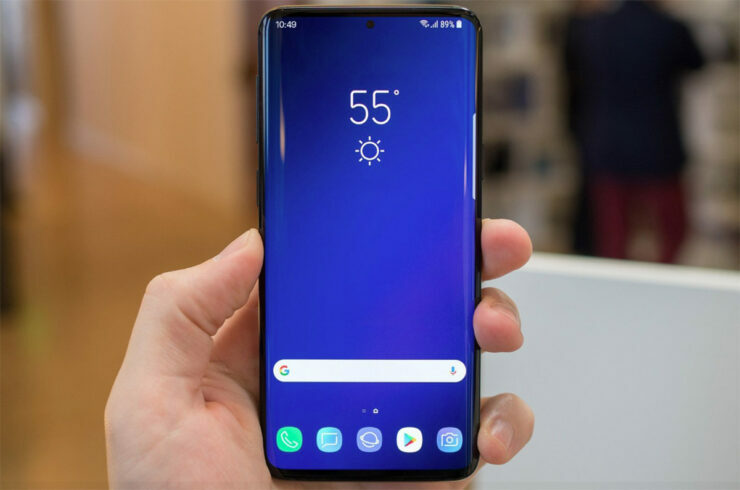 In comparison to the gadget’s predecessors, Samsung’s marketing for the Galaxy Note 9 before and after the device’s launch was focused around a handful of features. The company carefully extracted a handful of the phablet’s features and chose to concentrate its marketing efforts around them. These features are the Note 9’s S Pen, its battery and gaming support. 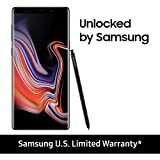 With the S10 lineup, it looks as if Samsung will follow a similar approach. 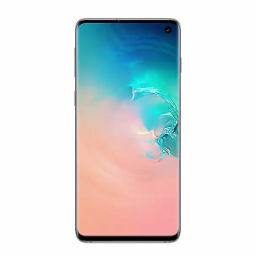 The Galaxy S10 smartphones will feature new displays that will catapult Samsung’s high and middle tier gadgets into a new design era. The devices will also feature ultrasonic fingerprint recognition (fingers crossed), and a ‘special’ Galaxy S10 variant is also rumored to come bearing a quad rear camera setup. With this in mind, take a look at the teaser below. Samsung’s official teaser for the Galaxy S10 hints at a quadruple rear camera setup, which is perhaps the most interesting detail revealed in the short clip. While several reports have claimed that the 5G S10 will feature such a camera setup, we’re still finding it difficult to wrap our heads around the idea. Such a feature will undoubtedly require tweaking the device’s mainboard as well; which will become inevitable should Samsung also equip this gadget with 5G. Additionally, the video also includes the image of a flip phone, which corroborates reports that Samsung’s foldable smartphone will also make an appearance with the Galaxy S10 lineup on February 20th. Samsung’s got a lot riding on the S10 smartphones, more than it had on the S9 lineup. Let’s hope that the smartphones continue to sell throughout the year instead of losing steam halfway through.